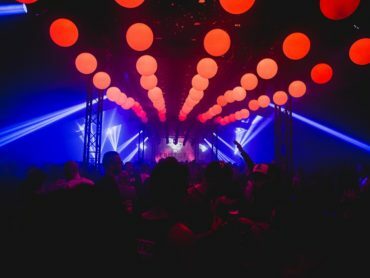 Set in an idyllic private domaine in the French countryside 1h30 drive from Toulouse airport, Monticule Festival has in its 4 years of existence become an event to bookmark in the French summer festival calendar. With an intimate capacity, it still feels like a well-guarded secret, but with its expertly curated lineup and superb range of holiday activities on offer, we doubt it will stay a secret much longer. The centerpiece of the festival is of course the music. 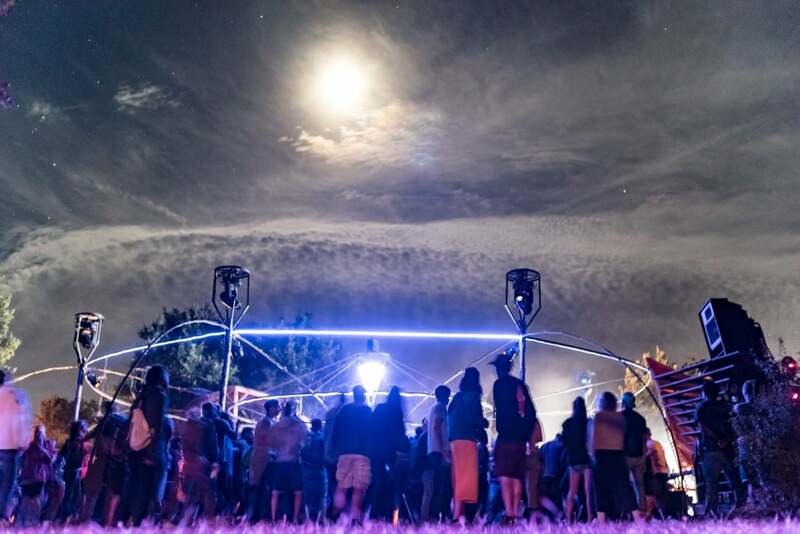 Set across 4 stages that range from a pool stage to a barn, a main stage in the forest and an ambient dome, Monticule brings over some of the best names from the wider electronic community for 5 days of partying, from June 19th – 23rd 2019. Hailing from Munich, the Zenker Brothers will make their triumphant return to the Domaine de Gayfié as will Malka Tuti label bosses Asaf Samuel & Katzele. Fans of chugging, psychedelic techno will be served to their heart’s delight with first time appearances by Berliners Sascha Funke, Fantastic Twins and Curses as well as Lithuanian master Manfredas. French specialists Low Jack, Simo Cell and Oko DJ will be flying the flag for all forms of bass and dusty curios. 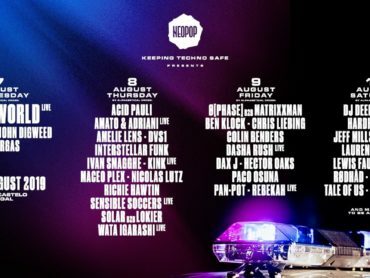 German talent is particularly well represented with the likes of Dima Oboukhov, Fog Puma, RSS Disco or San Quentin making the trip, and plenty more headliners and heavy hitting up-and-comers will be announced in due course. Plenty of extra-curricular activities are on offer over the course of the 5 days of Monticule. From festival classics such as yoga, painting workshops and a skateboard mini ramp, to horse riding in the areas adjacent forests, astronomy lessons and a beautiful clear-watered waterfall and swimming hole accessible by a short walk from the festival or with the help of a trusty donkey shuttle. 5 day tickets for Monticule Festival start from 115€ + booking fee. 3 days weekend ticket and group tickets also available.